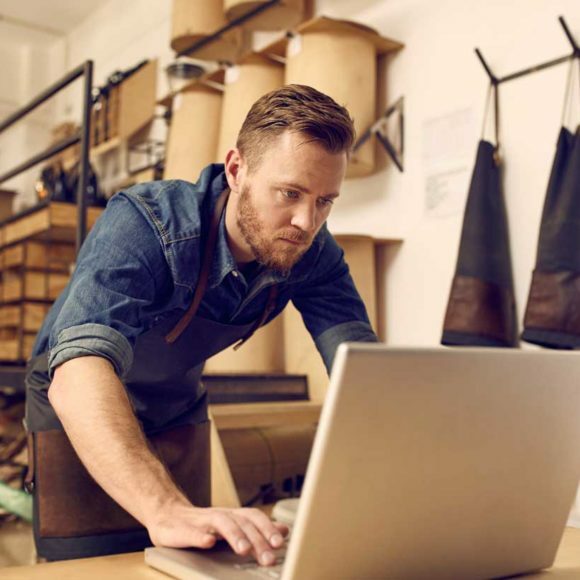 In recent years, small businesses have got access to alternate financial means, helping them meet urgent expansion or problems with cash flows. Apart from the usual credit unions and banks, peer-to-peer lending has also gained traction across the world, especially in Europe and America. Let’s see what these are and how can these be of benefit to small businesses, and their cash flow or working capital needs. Peer-to-peer can easily be defined as a network of local investors who are looking to help others in troubled times such as when working capital loans are needed, or important small business financing is required. Although P2P may result in small returns, their primary role is to provide cash for urgent needs, or at some point, basic seed capital for startups in particular. P2P works on direct lending, where the middle man is usually an application or digital payments operator. P2P is usually managed in the digital sphere, and investors seek small returns, rather than monthly or periodic interest payments. To get a P2P loan, small businesses usually fill an online application that is approved by the P2P application operators before passing it forward to a pool of lenders. This is the same as seeking an unsecured business line of credit. These are usually pre-approved and they can directly seek assistance from lenders. There may also be options such as crowdfunding available to small business owners, who fund development of a product or service, in return for its delivery at a pre-defined date. 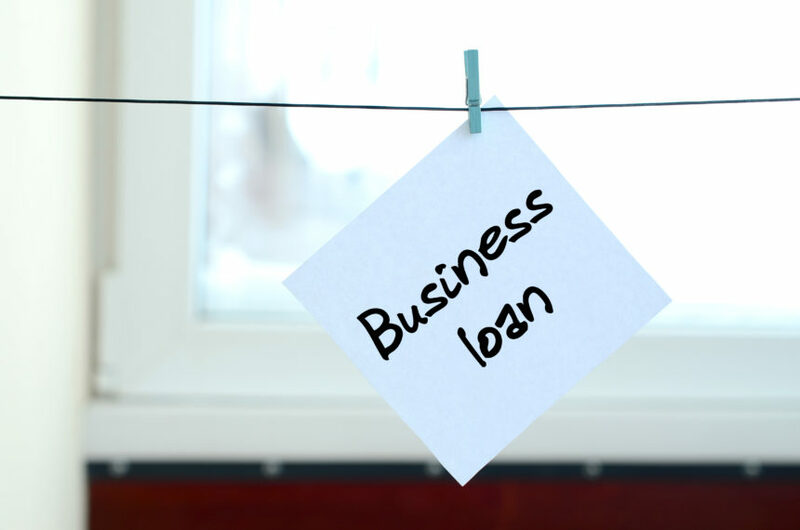 There are hard background and credit checks in place to ensure that small businesses loan seekers are trustworthy, and are in a condition to return the loans in time. Because the credit risk is high, many of these loans are guaranteed by the digital payments provider, who works as a clearing party. Usually, the loans are repaid directly to the lender in time. Although P2P lending is a relevantly new system, there are a variety of benefits for using it as a lender of first resort. This is especially important for small businesses that take advantage of a business line of credit in the short term. Some benefits include. Lower than usual interest rates, that are standard across the community irrespective of the credit risk involved. There is a loan origination fee that is charged to process the loan. These are same as service charges like a bank or credit union might ask for, but are usually low as they are digital and work as a token for signing a loan. The average maximum loan amount that can be sought ranges from $10,000 to $100,000. There are many established P2P lenders who can increase the amount to a maximum of $1 million depending on the business plan and creditworthiness. This is lower than small business loans provided by the Small Business Association. P2P loans can be both secured and unsecured, but collateral may be required. Collateral may include cash saving, vehicle or business equipment. Loans are quick to get, and processing is faster. Some loans can be received in hours, or on the same day.